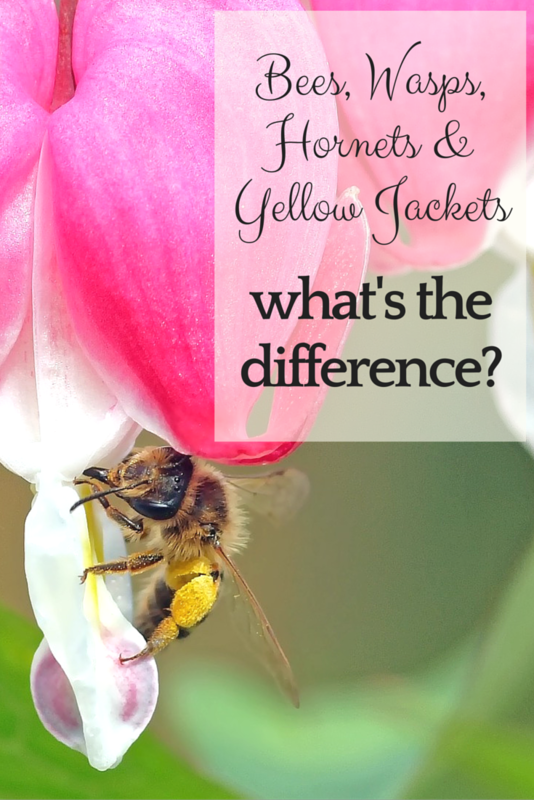 Yellow jackets aren’t bees, they are more similar to wasps. They are a part of the family Vespidae. The Vespid wasp family includes paper wasps, yellow jackets, and hornets. These insects are very aggressive and are very protective of their home. The Vespid wasps do not lose their stinger after they sting you, so they can sting more than once! Be careful because yellow jackets also bite! Honey bees on the other hand usually don’t like to sting, they prefer to go about their own business. However, when they are forced to sting, their stinger gets stuck in your skin and their whole sting apparatus is pulled out. This causes their abdomen to rupture, killing the honeybee. Bumblebees, like honey bees, don’t like to sting. However, they do not lose their stinger after stinging and therefore can sting more than once. If you have any bee/hornet/yellow jacket problems around your house, we would love to help you out. We have two locations to be able to serve you better.